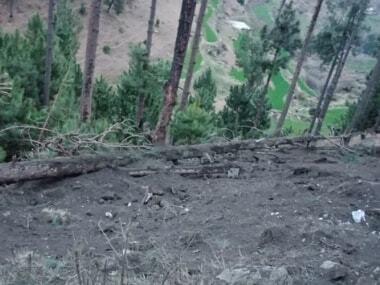 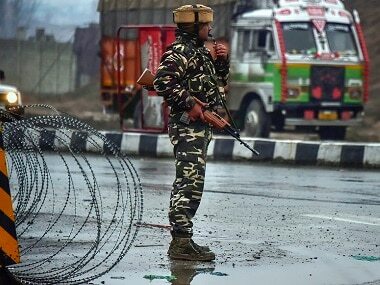 In the wake of the Pulwama attack, a series of high-level meetings were called to examine issues ranging from comprehensive security around the camps of forces in the Valley to expediting shifting the Srinagar Central Jail to outside the city. 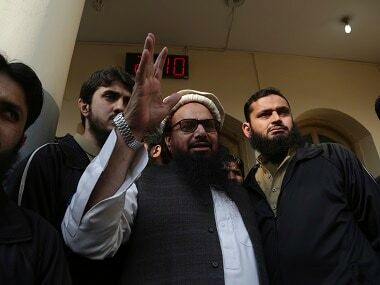 Pakistani government officials who participated in the FATF meetings reveal that the biggest concern of the task force is the status of groups affiliated with Hafiz Saeed. 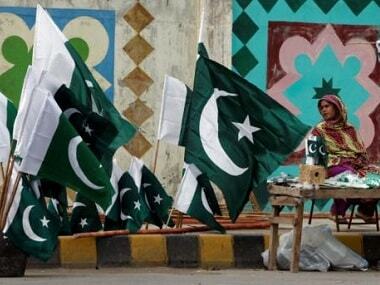 Pakistan has been feeling the pressure since early this year, when the FATF approved its nomination for terror monitoring, followed by grey-listing it in June.